Around 1987 or 1988 I began studying with a very talented and knowledgable colorist painter named Jim Faber. He explained to us the Impressionistic theories of color and light. The Impressionists brought about a new way of looking at art and life. These artists came out of the studio into the light of day and made some revolutionary observations in the way artists interpreted the natural world and expressed their findings on canvas. The art world has never been the same. 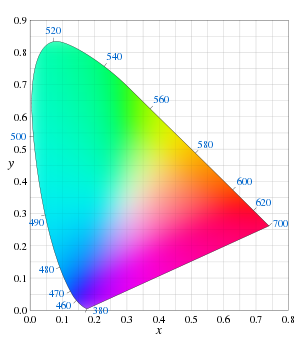 There were scientific studies on color and light and how light defined form. The myriad of prismatic effects that light produced on everyday objects also brought about the startling revelation that there was much color and visual drama going on even in shadows. Formerly shadows were often dulled or darkened versions of the local color of the object being painted. Under close scrutiny it was discovered that there are actually many colors existing in the shadows, and emphasizing those visual realities made for a much more vibrant, yet believable, canvas. 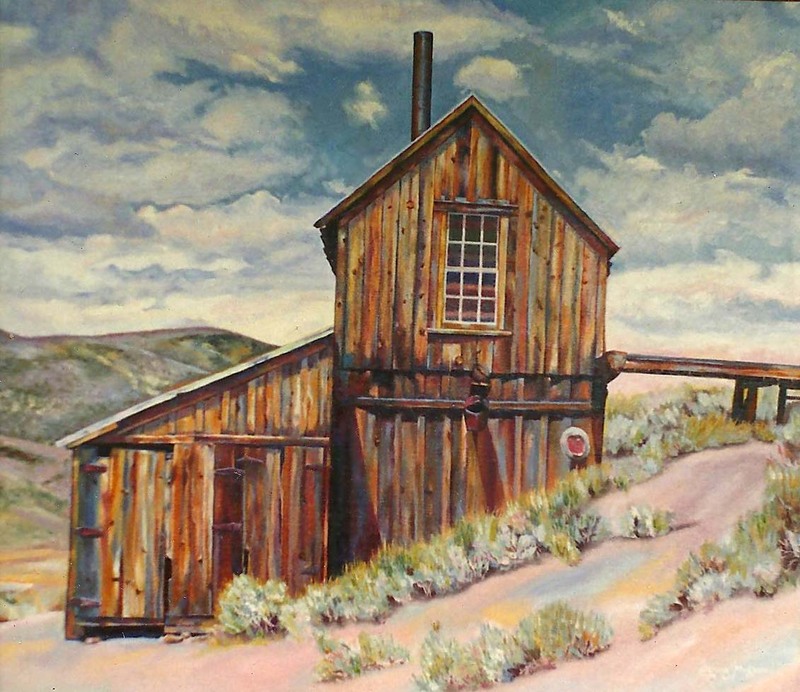 On the painting of Bodie (above), I put this colorist theory to practice in intermingling many colors in the shadows as well as the light. Faber would repeat often, what one knows, scientifically, to be true (that all color is in light), one can act upon and add to and even accentuate within a painting. Therefore when one looks closely at an Impressionistic painting or a painting built upon this color theory, one can see the juxtaposition of many colors in a very pleasing harmony – even in the shadows. As for a spiritual application of this principle, I can attest to the fact that there is much spiritual activity going on even in the shadowed times of our lives. As we follow the Lord, we may have dark valleys of time when it seems that our prayers are not being answered and we feel like we are in the dark. Yet God continues to work when we sense He is active, and when we cannot feel His presence, as if we are in the shadows. Sometimes the colors resulting from the shadows, although a darker hue, add a richness and vibrancy that a painting of all light could not compare. Much in life truly comes to light when we look closely in the shadows.